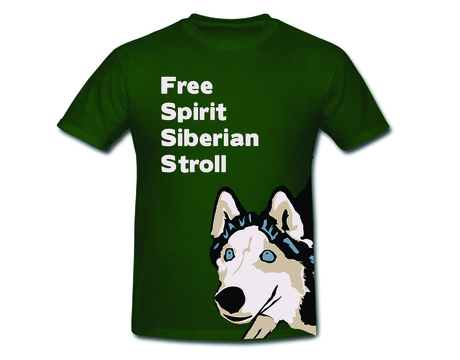 Our annual Siberian Stroll is a Walk-A-Thon fundraiser to assist with collecting donations for the continued care of our homeless huskies. Participants then earn their donations by walking one of the two paths in the Rush Creek Conservation. This years goal is to raise $3,000!!! We look forward to seeing you all there with your furry loved ones! Please print out the pledge form and have it filled out with your donations. Please click here to pre-register.